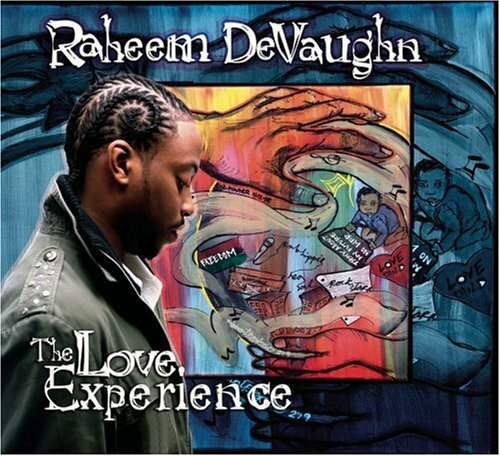 The song Guess Who Loves You More is performed by Raheem DeVaughn in the album named The Love Experience in the year 2005 . Guess who loves you more? Hey love, guess who loves you more than he did? Guess who treats you better than he did? Guess who loves you more than he did?